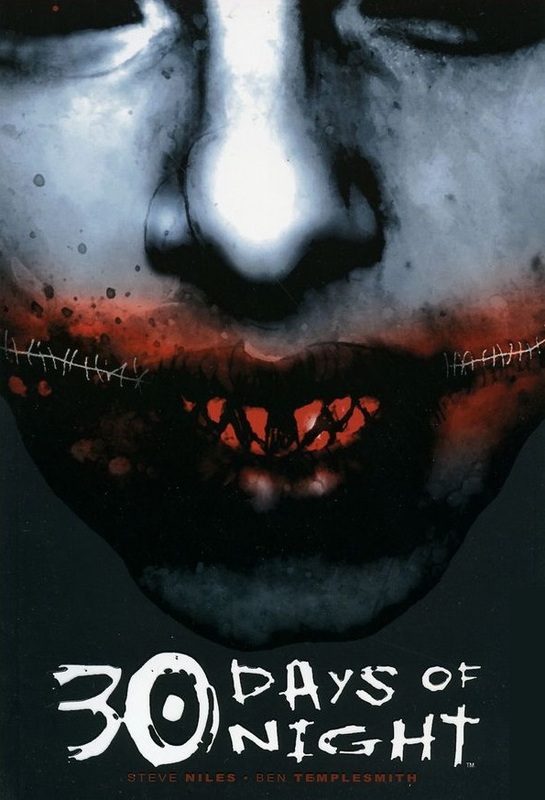 30 Days of Night is a 2002 comic book by Steve Niles and Ben Templesmith, based on an unproduced script that Niles wrote. 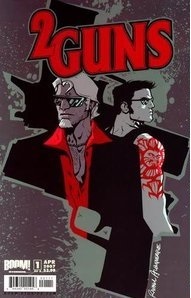 After the success of the comic, it was adapted into a film. A blog about understanding comics for people trying to get into them for the first time or to catch up again. Comic Issues – Astro City: Life in the Big City Written by Kurt Busiek, Covers by Alex Ross and art by Brent Anderson it’s the story of a world full of superheroes, but about the ordinary lives of the people – hero and not – in that city.